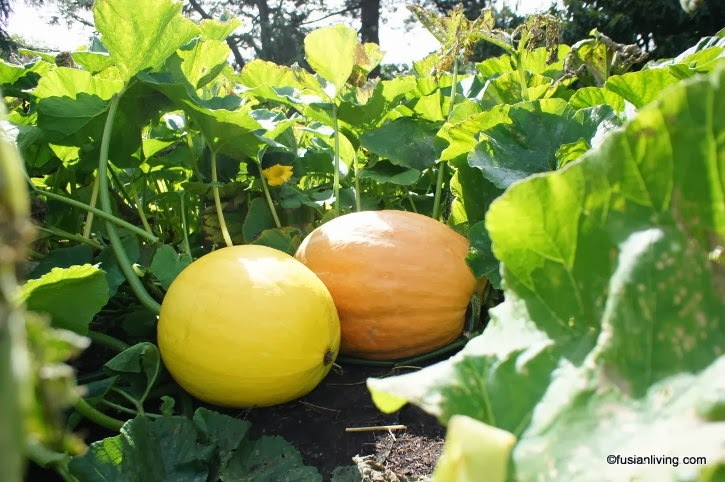 Pumpkin Parade : pumpkin varieties to grow | Grow Your Own Veg Blog. Gardening and Food Blog. There are so many pumpkin and squash varieties to grow, it is hard to know where to start. I recently went to the Kew IncrEdibles Festival at Kew Gardens, and walked along the Pumpkin Parade, filled with incredible pumpkins, gourds, squashes and courgettes of all different shapes and sizes. "Summer Ball" are miniature pumpkins also called round courgettes. Like courgettes, they have a delicate, buttery taste. "Baby Bear" are also a miniature pumpkin. This one isn't ripe yet, but they do turn golden orange. They are the perfect size to be used as individual bowls to serve your pumpkin soup in! 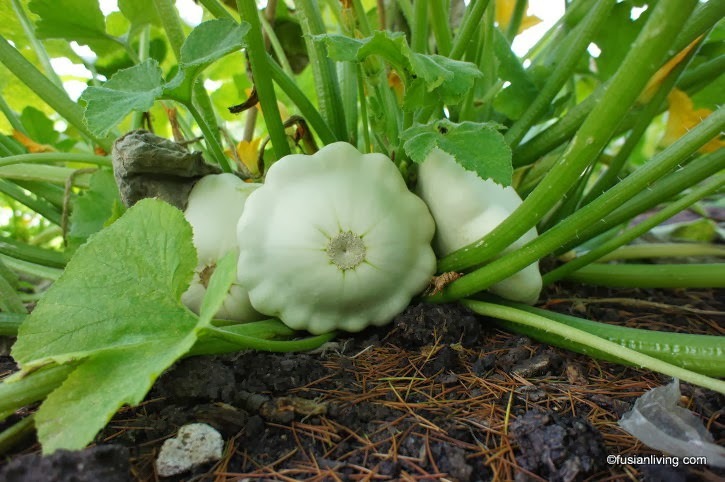 "Moonbeam" squash are a pale green, almost white squash. These ones had grown into the size of footballs! The "Mammoth" pumpkin is perfect as a big halloween lantern, and the flesh is delicious cooked into a sweet pumpkin pie.